Rush Medical College has a long-standing tradition of valuing and creating a productive and positive learning environment for its fellows – this environment is an institutional asset that is vital to carrying out our mission. The Orthopaedic program at Rush University Medical Center is ranked as one of the top 10 programs in the nation by U.S. News & World Report. The scope of Rush's educational efforts provides the highest quality learning activities that lead to excellence in patient care. 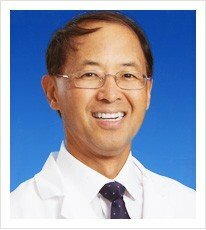 Our Fellowship Director, Howard S. An, MD The Morton International Endowed Chair, Dept. of Orthopaedic Surgery, Rush Medical College.. 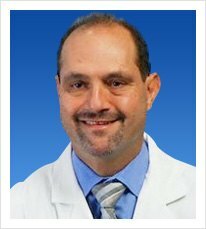 The Spine Section Director, Frank M. Phillips, MD is a Leader in the field and is a founder, Board Member..
Kern Singh, MD Chairman of the Spine Committee, AAOS 2017 - 2020. Kern Singh, MD, Co - Director of The Minimally Invasive Spine Institute at Midwest..
Dr. Christopher DeWald was voted among the Top 10 - 15% of Top Doctors in America® by U.S.News.. If you are considering a fellowship in spine surgery, we hope you will consider our training program. For an application or additional information on the Midwest Orthopaedics at Rush Spine Surgery Fellowship Program, please contact Susan Dvojack, MS, Fellowship Coordinator at 312.942.6689 or by email at Susan_Dvojack@rush.edu.